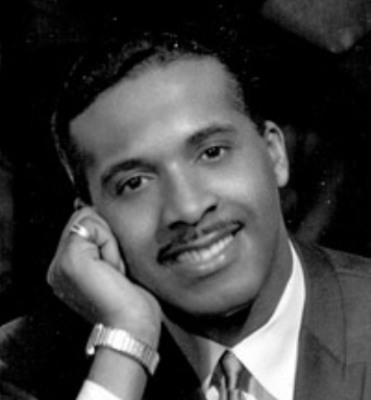 October 17: Levi Stubbs of The Four Tops died on this date in 2008. He was 72 when he passed away from complications from cancer and stroke. Levi Stubbs, born Levi Stubbles in Detroit in 1936, was the lead vocalist with The Four Tops; he began his professional singing career with friends Abdul "Duke" Fakir, Renaldo "Obie" Benson and Lawrence Payton to form the Four Aims in 1954. 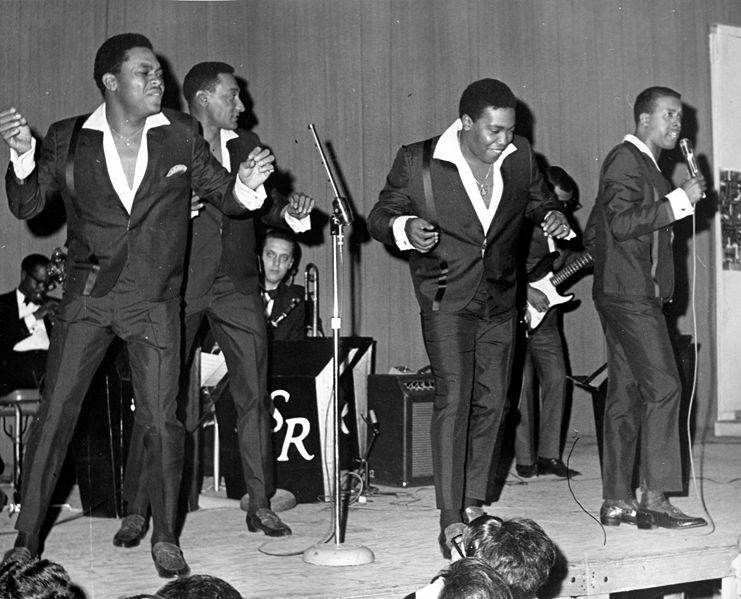 Two years later, the group changed their name to the Four Tops. The name change was to avoid confusion with the then-popular Ames Brothers. The group began as a supper-club act before finally signing to Motown Records in 1963. By the end of the decade, the Four Tops had over a dozen hits. 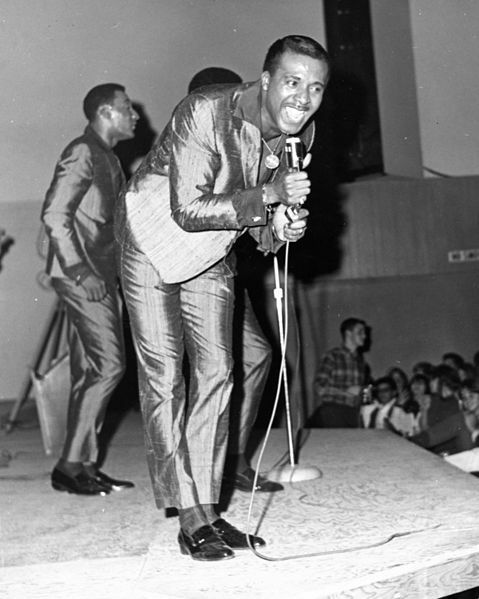 The most popular of their hits - all with Stubbs on lead vocals - included "Baby I Need Your Loving," "I Can't Help Myself (Sugar Pie, Honey Bunch)," "It's the Same Old Song," "Reach Out I'll Be There," "Standing in the Shadows of Love," "Bernadette," "Still Water (Love)," "Ain't No Woman (Like the One I've Got)" as well as the late hit "Loco In Acapulco," Although Stubbs was a natural baritone, most Four Tops' hits were written in a tenor range. Levi turned down several offers for a solo career, out of loyalty to his bandmates. As an actor, he provided the voice of the carnivorous plant "Audrey II" in the movie version of the musical Little Shop of Horrors in 1986 and the voice of Mother Brain in the animated TV series Captain N: The Game Master in 1989. The group was inducted into the Rock and Roll Hall of Fame in 1990, and into the Vocal Group Hall of Fame in 1999. In 2004, Rolling Stone Magazine ranked them #79 on their list of the 100 Greatest Artists of All Time. 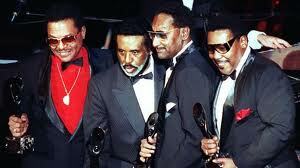 In 2005, The Four Tops were inducted into the Michigan Rock and Roll Legends Hall of Fame. They also received The Grammy Lifetime Achievement Award as part of the 51st Annual Grammy Awards.